Simplify your practice, capture more time, and increase productivity with Denovo, efficient practice management software for the solo attorney and small law firm. Benefit today from greater efficiencies in your practice, saving you time and money. Keep track of all of your contacts with Denovo's People management. People records can be individuals or entities. 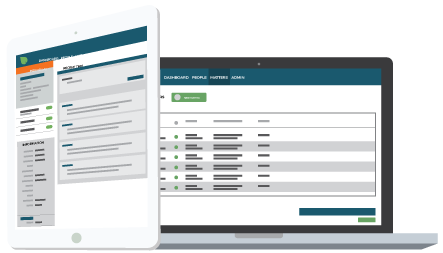 Use Denovo’s robust practice management platform to organize and store documents, automate document generation, and use our powerful database to perform conflict checks. Efficiently manage people, matters, time tracking, tasks, and more. With Denovo Marketplace, our in-development e-commerce platform, you will be able to find vetted and fully integrated documents essential to starting and growing your firm's practice areas. 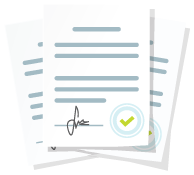 Denovo Marketplace even provides document packages, such as new firm essentials, including intake forms, basic contracts, and more. Denovo was founded by an attorney with a passion for useful, quality software. This passion is what drives Denovo to provide software that enhances firm capability. Denovo focuses on efficiency and ease of use to add value to your practice, help capture more billable time, and automate burdensome document generation. You benefit from greater productivity and the potential for higher firm profitability.